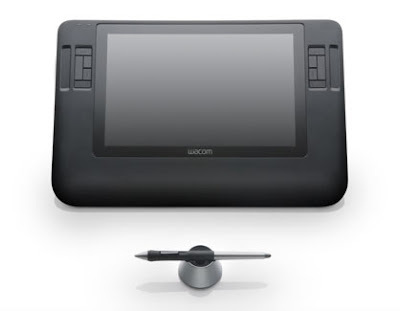 Terry Chan Photography: New Wacom Cintiqs! 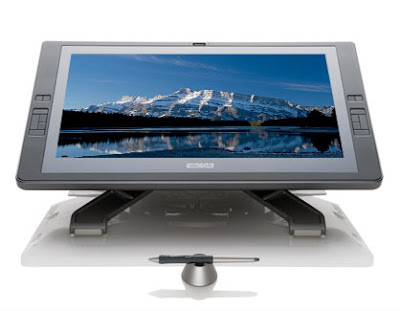 I posted several times in the past that I use and LOVE my Cintiq 21UX monitor/pen tablet for my digital imaging and graphic design work. The ability for me to draw directly on the screen speeds up my workflow and provide infinite control of pen pressure rather than from my wacom pen tablet.